We live just outside St. Louis. The first few weeks of summer break are tolerable, some days even mild. But soon, it heats up (to up to 115 heat index), and the kids (and me) grow really restless, irritated, and HOT. You can only swim so many times. So what is stay-at-home/work-at-home mom to do? How do I keep the kids happily occupied when the days are long? One of our favorite companies is Peaceable Kingdom. First, because they create diversity-friendly products for kids. This is very important to my family: that the things we purchase for our children reflect faces that look like theirs. We also love the quality of the products. With four kids, I refuse to purchase throw-away, junky items (which is a waste of money and not environmentally friendly). Every product we own from Peaceable Kingdom is sturdy and of incredible quality. We have friends over multiple times a week, so not only do my children use the products, but so do their friends: and they hold up really well! The variety is fantastic! I love that they have so many products to choose from! 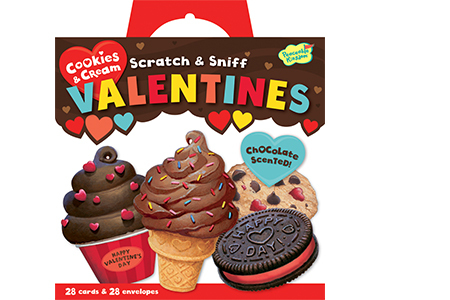 Games, activity packs, cards, stationary, art supplies, puzzles, journals, even valentines. And some of the items: scratch and sniff, which if you have a sensory seeking child like I do, scratch and sniff is EVERYTHING. 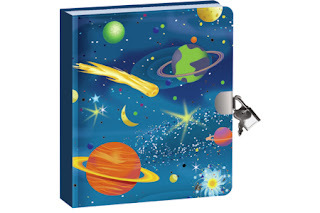 Peaceable Kingdom realizes that kids' interests are diverse, so their products should reflect that! 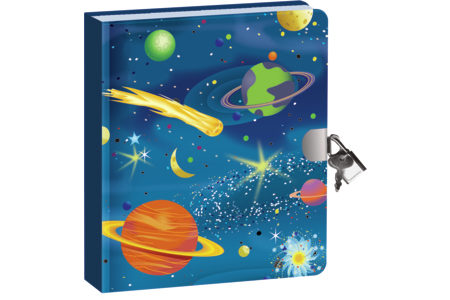 They offer everything from space, to dinosaurs, to math, to art, to engineering, to princesses, to desserts, and much more! 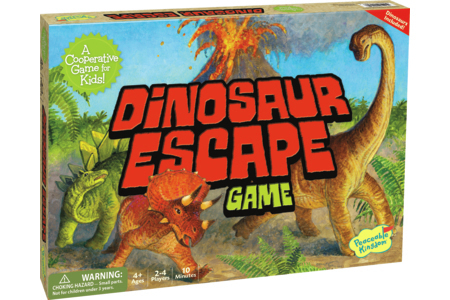 They even offer "games to go": yes, items that are made to travel! Finally, I love inclusion! Many of the products fall under the"cooperative play" category, meaning we can use them as a family. 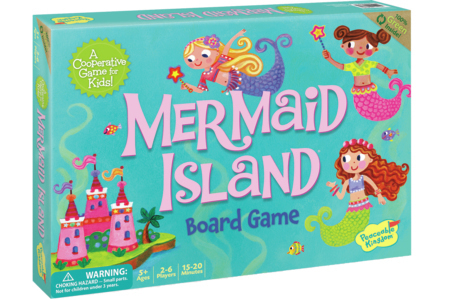 Just like most people, my kids hate feeling left out, and cooperative play games include every family member. Some of the games and puzzles have held the attention of my four-year-old, my six-year-old, and my eight-year-old; it doesn't get better than that! 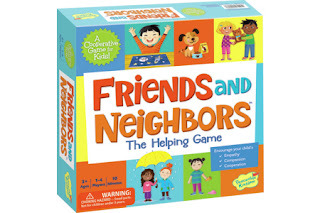 Cooperative play games promote connection, cooperation, and empathy. YAY! 1: Friends and Neighbors: a cooperative game that teaches children about empathy and problem solving. Notice the diverse cast of characters? 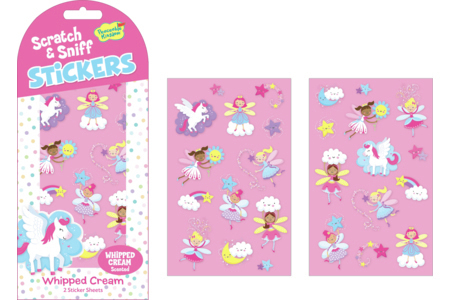 2: Scratch and Sniff Stickers: We enjoyed the whipped cream-scented multiracial fairy stickers and the cherry scented firefighter and firetruck stickers. 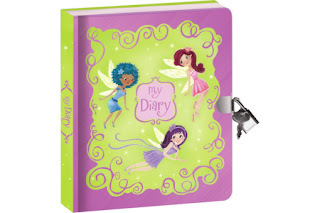 3: Lock and key diaries: My oldest LOVES writing (like her mama! ), especially when she can "lock up" her words (and hide them from her little sister, who is quite a good reader!). Do you own any Peaceable Kingdom products? Which are you favorites? This post is sponsored by our friends at Peaceable Kingdom, one of my favorite companies! My 5 year old absolutely LOVES playing Dinosaur Escape game. As a parent, I love that it only takes us about 10 minutes to play a round.